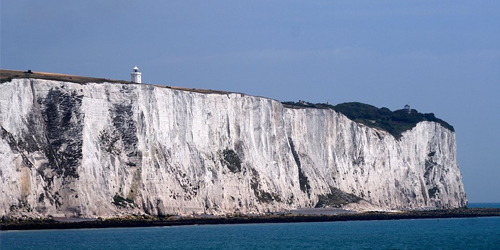 A unique place where coast meets country, beauty meets history and England meets the Continent. Enjoy fascinating history, discover hidden gems and watch the world go by. 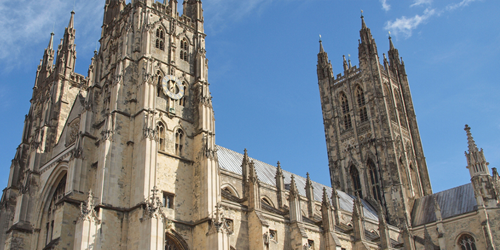 Canterbury Cathedral is one of the oldest and most famous Christian structures in England and forms part of a World Heritage Site. It is the cathedral of the Archbishop of Canterbury, leader of the Church of England. For more information, and lots more local attractions, please visit www.kenttourism.co.uk. 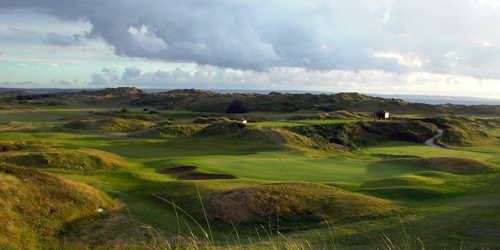 The club is one of England's finest links courses, and has played host to The Open Championship fourteen times. 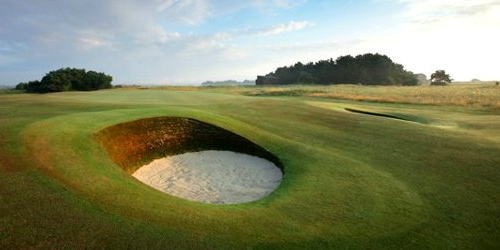 Prince's offers all that is best in modern golf, with its 27 holes of championship Links golf.